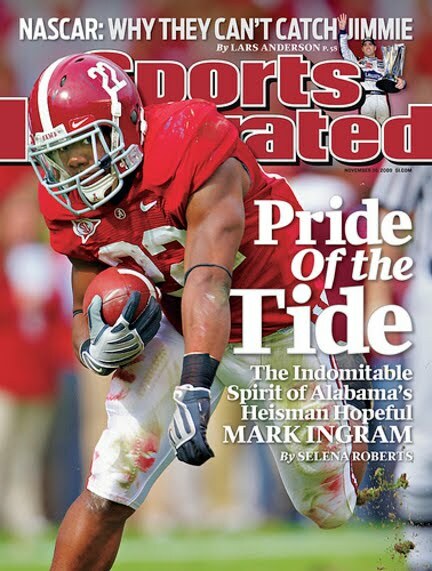 Mark Ingram will be featured on the cover of Sports Illustrated this week. Issues should hit stands today. Congrats Mark!